Matter in which something happens, is transmitted, or is stored. Matter in which something happens, is transmitted or is stored. 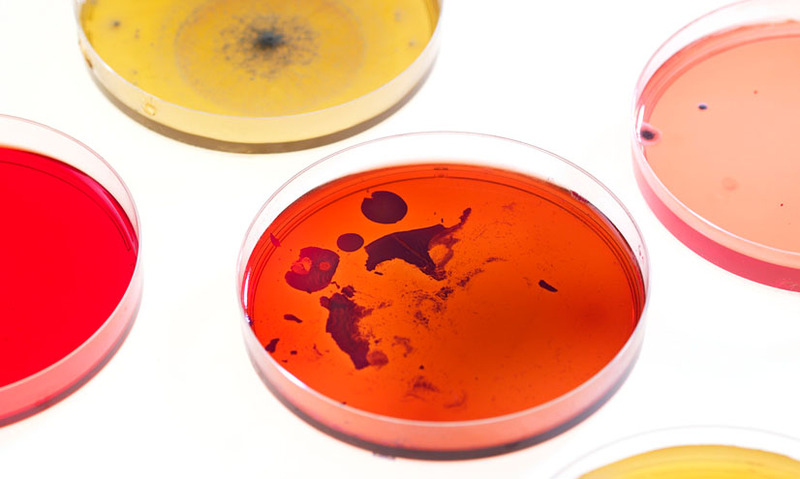 Agar jelly is a growth medium used in biology, for example. When you hear a sound, it has traveled through the medium of the air between you and the source. And a magnetic disk can be a medium on which data is stored. Agar jelly is a growth medium used in biology, for example. When you hear a sound, it has traveled through the medium of the air between you and the source. And a magnetic disk can be a medium on which data is stored.